There are several different ways that insurance companies can attempt to deny your claims. If you have faced this or any other attempt by your insurance company to withhold benefits let us know today at 800-747-3447. On behalf of Koszdin, Fields, Sherry & Katz posted in Workers Compensation on Thursday, April 20, 2017. While you expect that your California insurance company will provide for your necessary health care needs, some providers do everything they can to avoid paying out money. This can not only put you in an uncomfortable situation with your doctor’s billing department, but also have detrimental effects on your finances and credit. 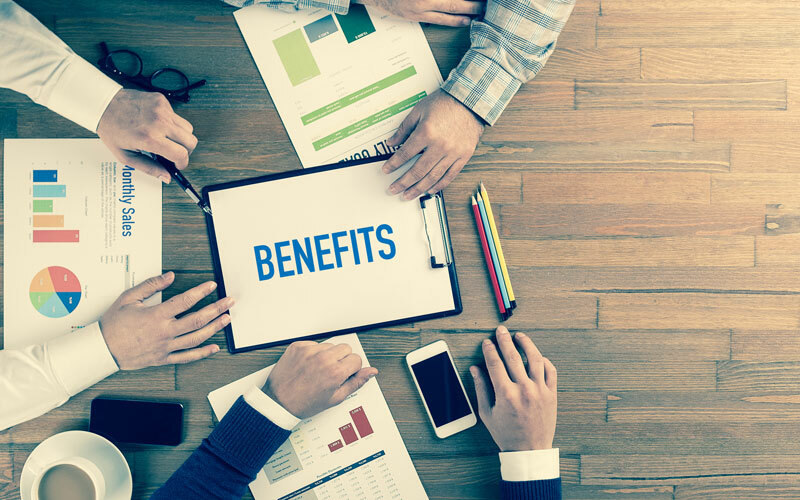 At Koszdin, Fields, Sherry & Katz, we work hard to make sure that you get the benefits you deserve. There are several different ways that insurance companies can attempt to deny your claims. Sometimes this is through forcing you to be treated by one of their physicians, someone who may be willing to work with them to offer you the least amount of care possible. In these and other cases when you wish to seek a second opinion, they may deny your claims. Sometimes the denials come after you have already had the treatments done. You may be submitted to diagnostic procedures, such as an MRI, in the emergency room, only to have them claim they were unnecessary. You may also be put on certain prescription drugs or given needed medical equipment and find out later that your insurance is not willing to cover it. Sometimes, insurance companies can even choose to reject a claim after you have had surgery or received other forms of treatment. Another way that insurance companies attempt to get around paying your bills is by denying your initial injury claim. If you have faced this or any other attempt by your insurance company to withhold benefits, visit our web page to learn more about how you may be able to obtain coverage.